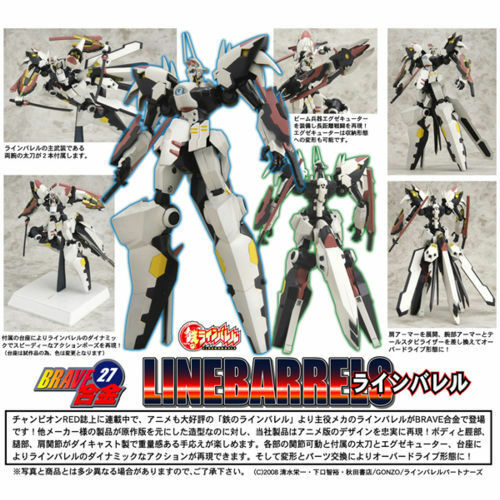 Toy manufacturer CM’s Corporation has announced the next addition to its high-end diecast line of Brave Gokin Toys: The Linebarrel from the anime “Linebarrels of Iron”. 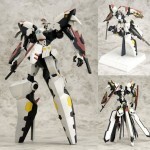 The figure will be largely diecast and roughly 7 inches in height. 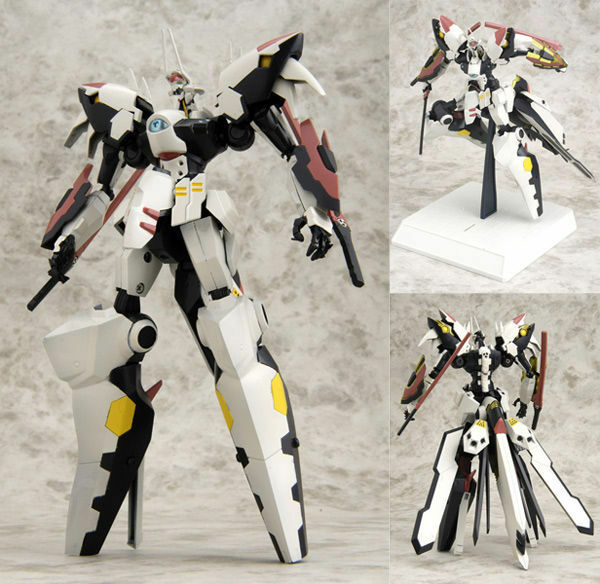 The toy is scheduled to be released in June 2009 for a retail price of 17,640 yen. 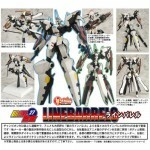 CM's Corp has jumped into the ring with a diecast iteration of the Linebarrels of Iron hero-mech design. Can't stand the show, but the toy looks cool! Agreed on both counts. Can't stand the show myself but that's a very nice looking mecha. I love the underarm sword storage.